Rupert was left outside a vets with a note, explaining that his previous owner was unable to look after him. Rupert has always been an indoor cat. 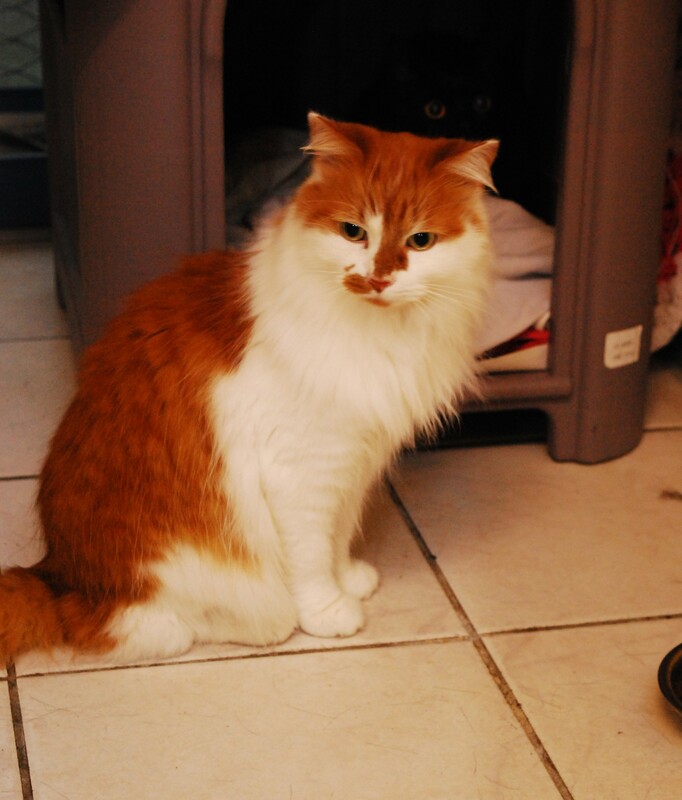 He is housetrained, enjoys the attention of human company and is currently being neutered, and microchipped. Being long haired will need regular grooming (which again he enjoys). To meet handsome Rupert please give us a call.